Happy Diwali to all those celebrating this “festival of lights,” an ancient Hindu festival celebrated in the autumn (in the northern hemisphere) every year. 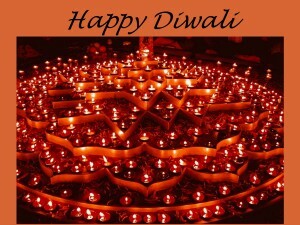 Diwali is one of the largest and brightest festivals in India. Here’s a clip that is a throwback to last year’s awesome Mill Pond Diwali celebration!